I can not tell a lie. Finding funny tweets for Coachella was hard since about 90 percent of the tweets with a #coachella hashtag were about the fashion. The other 10 percent were about the Drake/Madonna kiss. Needless to say, the Port-a-Potty jokes reigned supreme at Coachella 2015. 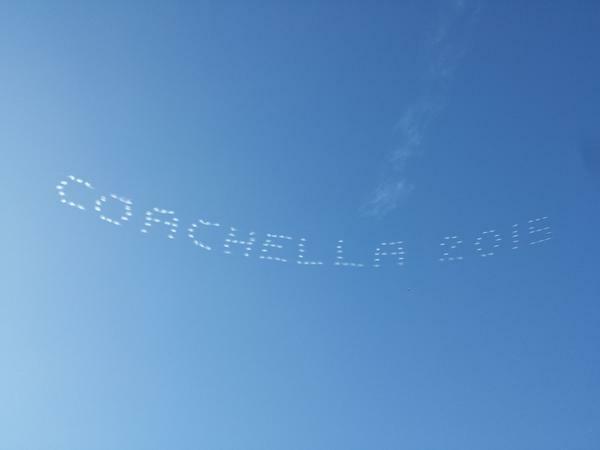 #Coachella (n): A really expensive weekend for @instagram pictures. When I’m 50 I want to dress up, go to #Coachella and act like a cougar, desperately running from old age. Oh wait, that’s #Madonna. Debated going to #Coachella, but decided to lock myself in a Port-A-Potty and have someone roll it down a hill instead.